This tool can help you better assess your coverage needs and provide greater transparency into pricing so you can make a more informed decision. 1 in 8 drivers in the U.S. are uninsured. The true size of potential lawsuits. While personal assistants, nannies, housekeepers, gardeners and other private staff are critical in helping to maintain your home and make life easier, their employment can increase your risk of harassment suits and unfair-dismissal allegations. Disgruntled current or terminated staff may be tempted to file a suit, even if it is frivolous, in the hopes of quickly settling. Employment Practices Liability coverage is designed to respond to certain claims brought against you by your domestic employees. We know seeing an unreasonably high figure for a small amount of excess liability coverage leaves you scratching your head and inadequately insured. That’s why our pricing structure makes sense – you’ll see pricing figures that work the structure you already have in place, making it a no brainer to say yes to the right amount of coverage. Each year, on average, 1 in 2,000 PURE members is involved in an accident that carries the potential to expose their life savings, tangible assets and even their future earnings. 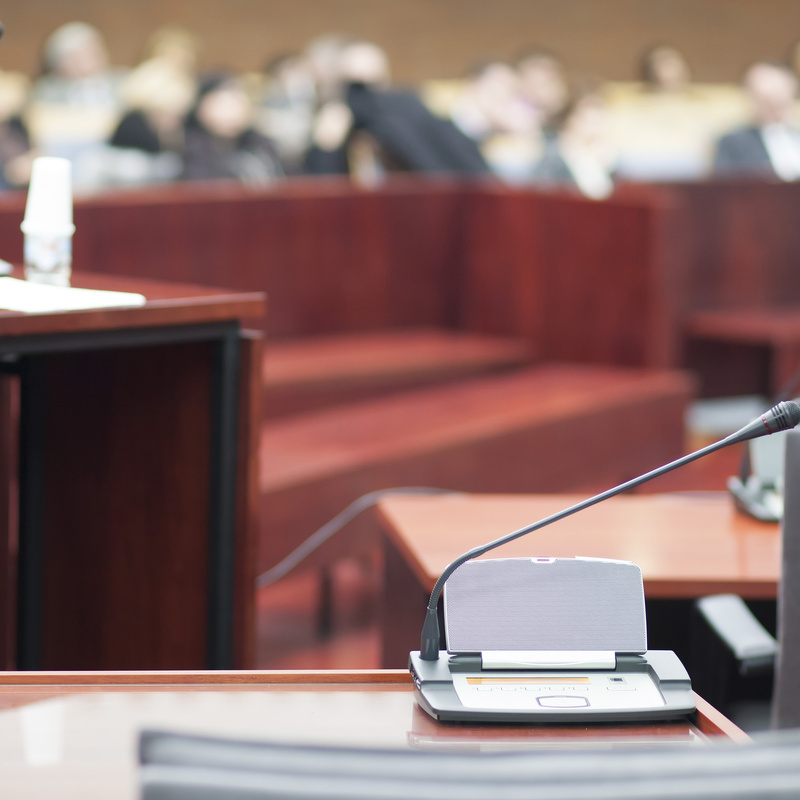 While the events that spark a Personal Excess Liability lawsuit happen infrequently, the jury verdicts associated with these incidents—which can range from tragic automobile accidents to seemingly ordinary mishaps—can, in extreme cases, be financially devastating. With so much at stake, it’s important to maintain adequate limits of Personal Excess Liability coverage in order to protect your financial future. This tool will help you understand elements of your lifestyle that make you more vulnerable to loss and provide transparency into pricing for various limits of coverage so you can make a more informed purchasing decision. Consider the insights to the right when determining your coverage needs. 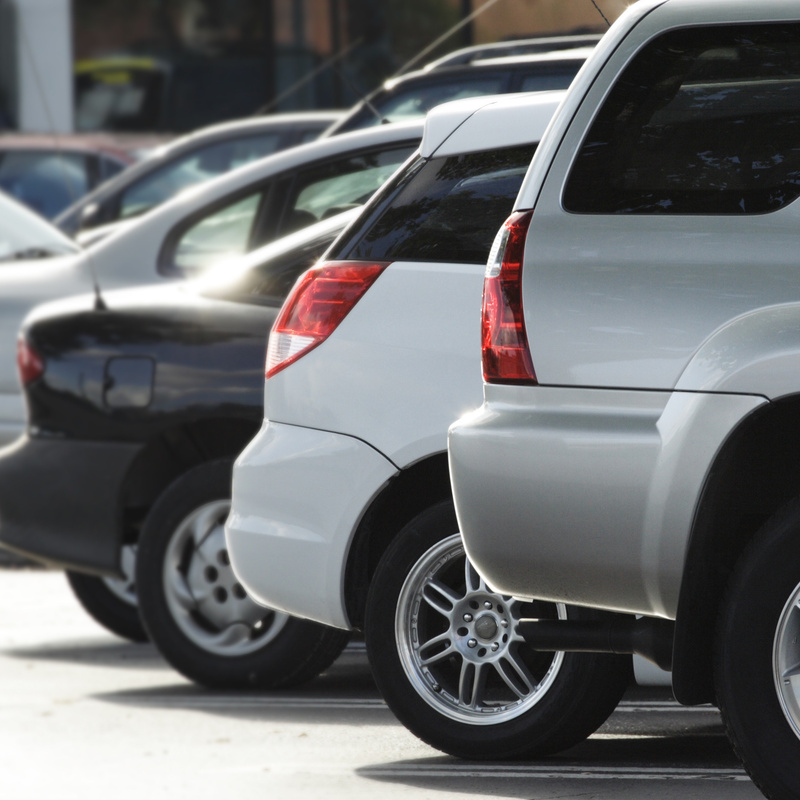 A relatively small, seemingly ordinary “mishap” can quickly turn into a significant financial loss. High net worth individuals face a greater chance of being targeted with a lawsuit. 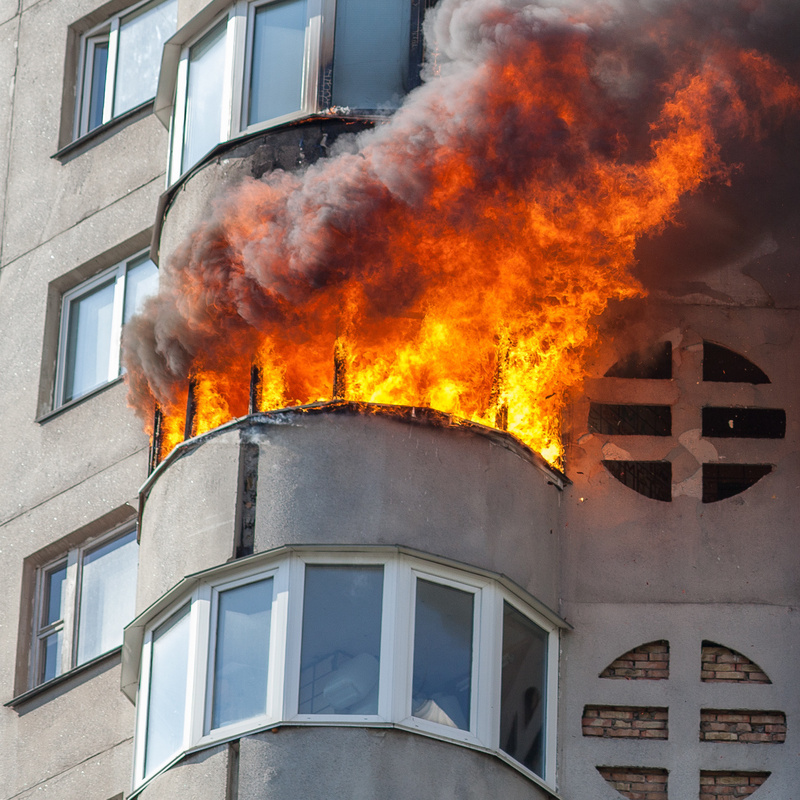 A fire broke out in the kitchen of a PURE member’s New York City apartment. Before the fire department could arrive, the fire spread to a neighboring unit. Other units suffered significant smoke, soot and water damage as a result. PURE paid $5 million to settle a liability lawsuit on behalf of the member. Trusts and LLCs must be listed as a named insured or covered by a separate policy. 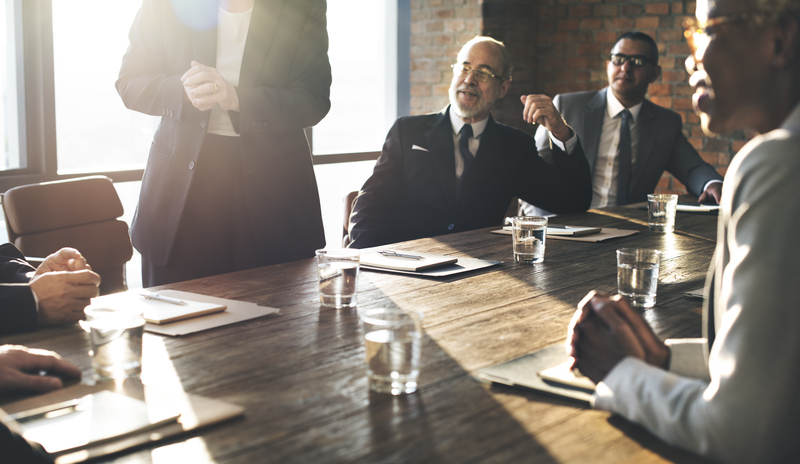 In the past ten years, 63% of not-for profit organizations have experienced a Directors & Officers claim, and for some, the personal assets of the organization’s board members could have been exposed. While some insurers imply that their coverage extends to your actions as a not-for-profit board member, the coverage is usually limited to personal injury or physical damage. Unfortunately, these are not the actions that lead to most claims. The majority of claims result from accusations of discrimination. 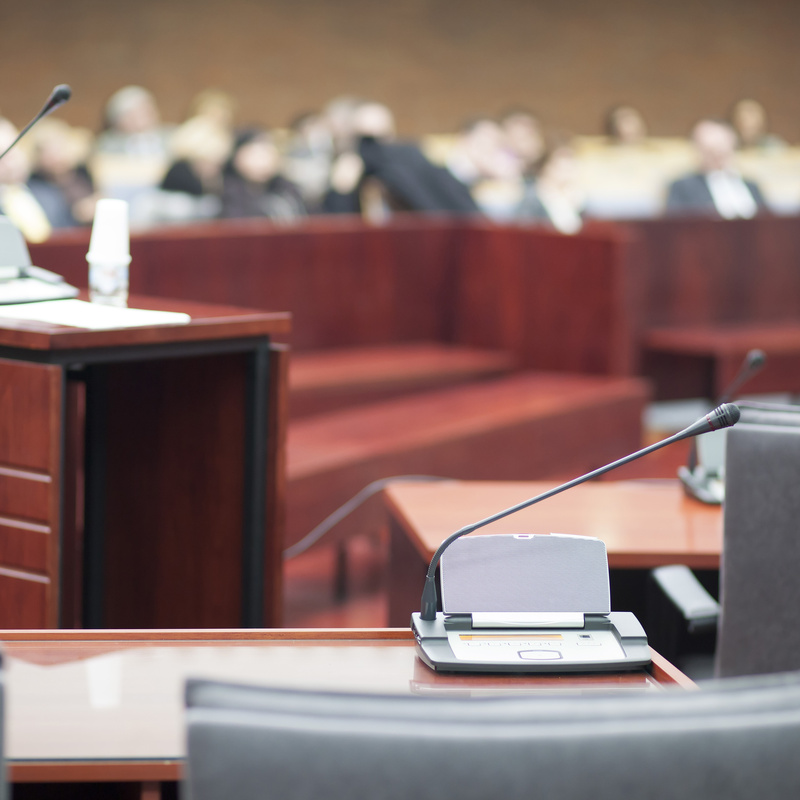 Board members can be held liable for the actions or inactions of the organization they serve. 1 in 7 people in the U.S. are uninsured. In the past ten years, 63% of not-for profit organizations have experienced a D&O claim and in each instance the personal assets of the organization’s board members could have been exposed. 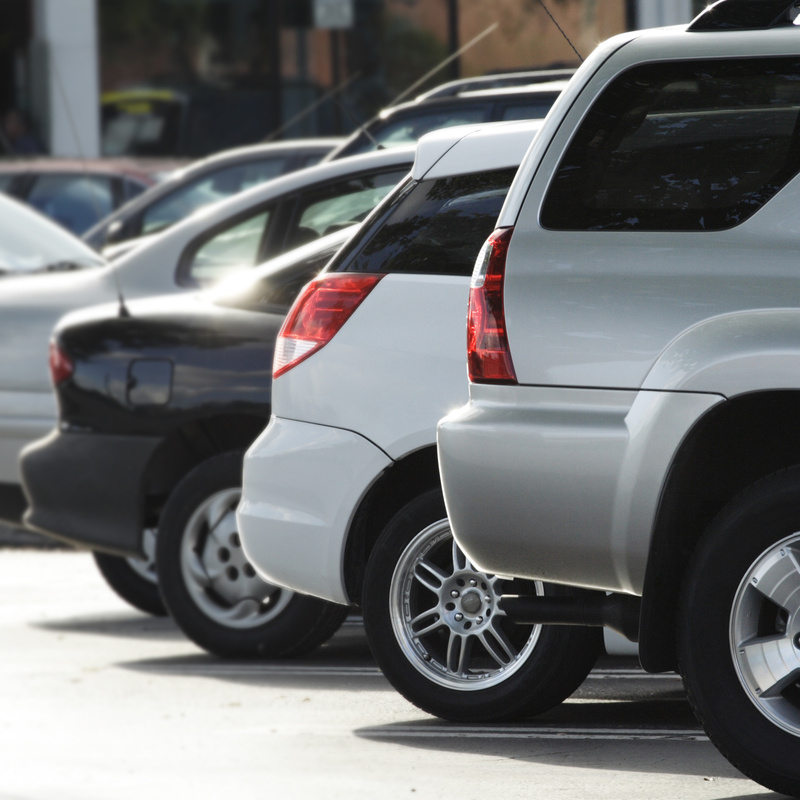 A PURE member was backing out of a parking space when a pedestrian walked out behind the car. While the pedestrian was only tapped by the bumper, he fell to the ground, banging his head. The incident seemed minor, but it was later determined that the pedestrian suffered a brain injury that prevented him from returning to work and required long-term, in-home care. PURE paid $5 million to settle the claim on the member’s behalf. Under the joint and several liability doctrine, if more than one defendant is responsible for a plaintiff’s injury, any one of them may be held liable for the full amount of the damage awarded. Lawyers often take advantage of this law by concentrating on the person with the highest profile, instead of the one most at fault. Allegations by domestic employees about acts of wrongful termination, sexual harassment and discrimination are not uncommon. If you or a family member are seriously injured as the result of someone else’s negligence—like a not-at-fault automobile accident or being bitten by a neighbor’s dog—and that person is not significantly insured, you could be left with costly out-of-pocket expenses that could be avoided with Uninsured Motorists or Uninsured Personal Excess Liability Coverage. 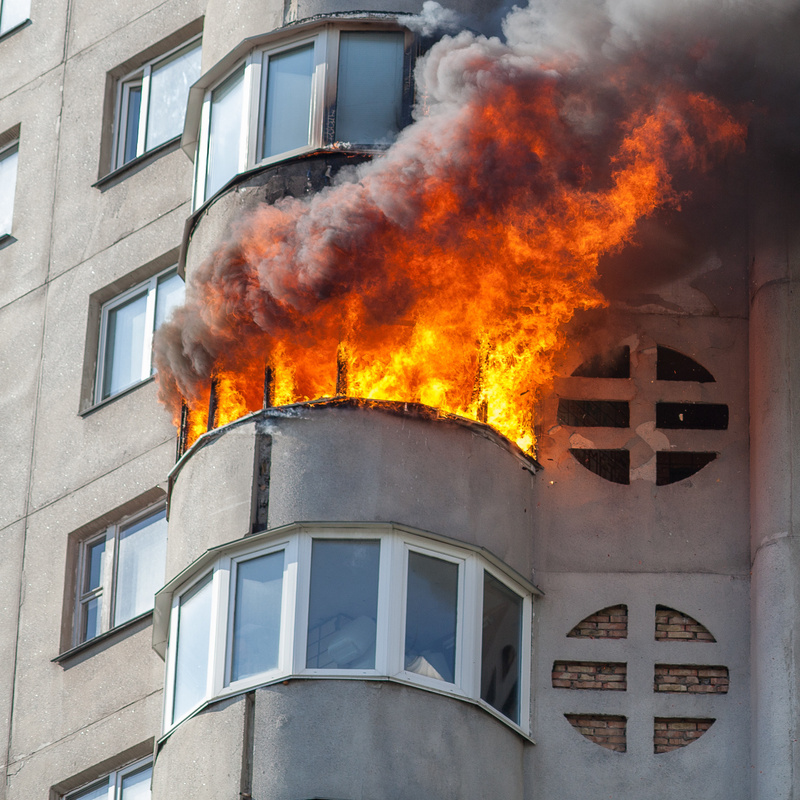 Damage to your neighbor’s property can result in a costly liability claim. 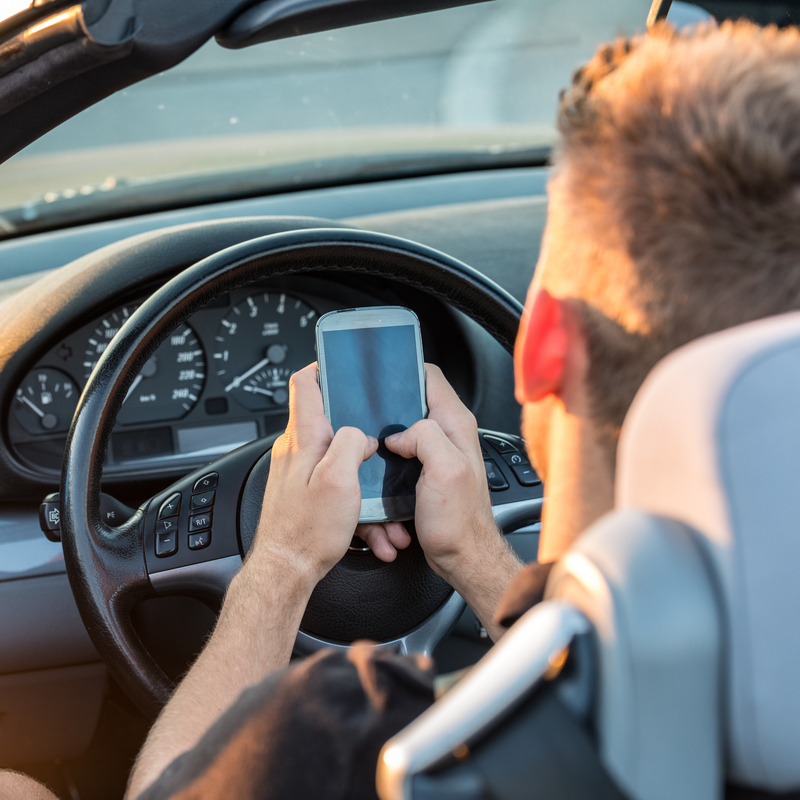 Approximately 90% of the Personal Excess Liability claims we handle at PURE involve auto related incidents, and many of those involve young drivers. Outside of the PURE membership, there have been verdicts and settlements reported that are significantly higher than these examples. For instance, a $24 million verdict for a slip and fall incident at a home that left the victim paralyzed; an $11 million verdict for a construction worker who suffered brain damage while doing renovations to a home; and a $19 million verdict for a pedestrian who was struck by a vehicle and suffered minor brain damage. If you or a family member are seriously injured as the result of someone else’s negligence—like a not-at-fault automobile accident or being bitten by a neighbor’s dog—and that person is not significantly insured, you could be left with costly out-of-pocket expenses that could be avoided with Uninsured Motorists Coverage or Uninsured Personal Excess Liability Coverage. 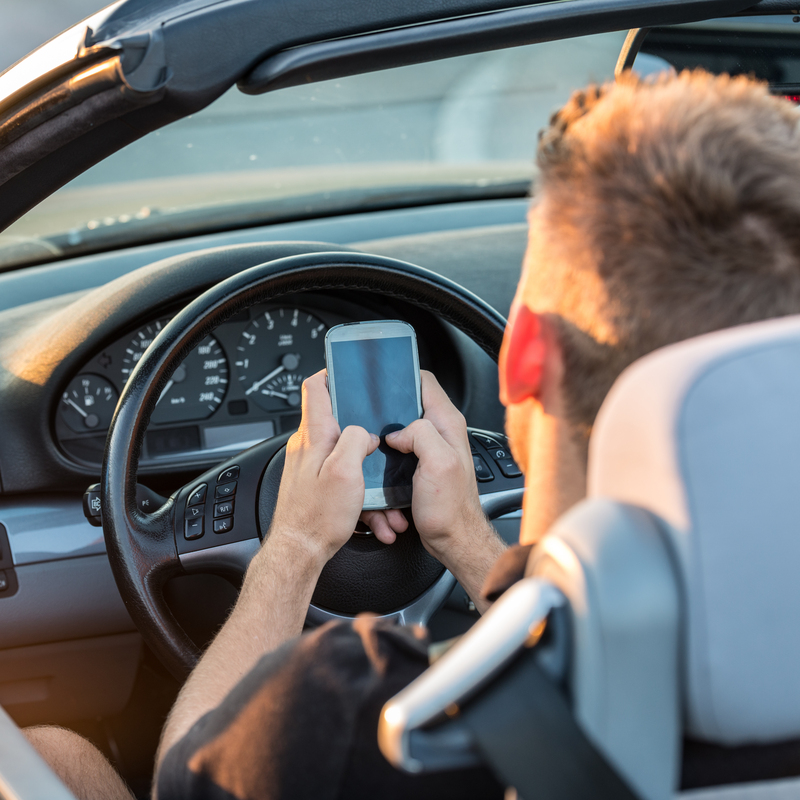 Approximately 90% of Personal Excess Liability claims involve auto related incidents, and many of those involve young drivers. Transferring a home or other assets to a Trust or LLC is smart for estate planning and preservation purposes but could result in significant uninsured claims if the correct steps are not taken. These entities must be listed as a named insured on your Personal Excess Liability policy or covered by a separate policy. With so much at stake, it's important to maintain adequate limits of Personal Excess Liability coverage in order to protect your financial future.